Easter not only brings joys for the whole family, but also means a lot for the kids. The children look forward to new dresses, delicious treats to snack on, fun Easter crafts and who can forget those cute Easter toys and gifts. Let me tell you about some great Easter toys for toddlers and kids that will be perfect in their basket. Let us make Easter more meaningful for our kids and communicate a positive message to our children. 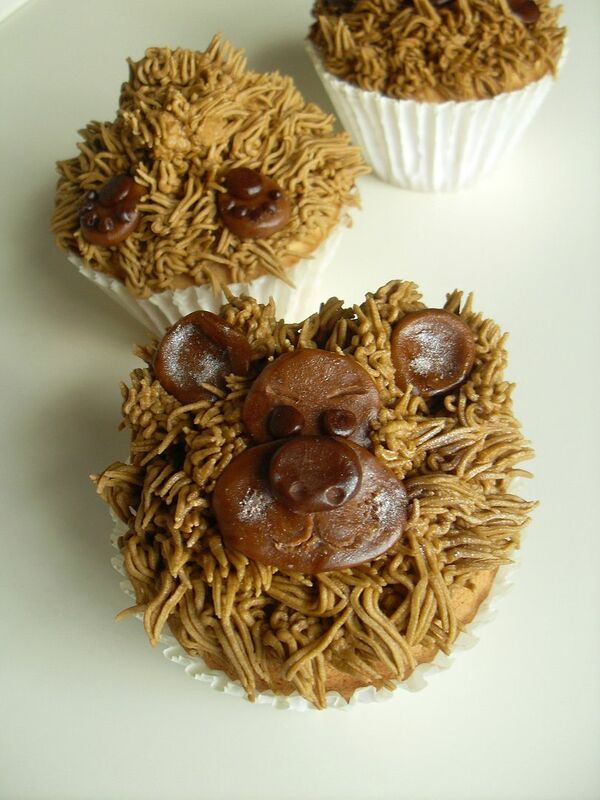 Here are some great ideas that I feel are going to be a big hit among your toddler this Easter. Those Peek N Peep Eggs are simply cute and colorful. You can see a colorful chick inside, once you lift off the eggshell and just press the little chick down to hear him squeak. Ask your little ones to match the eyes of the chick to his respective eggshell and enjoy your Easter. I feel toddlers will love to cuddle the blanky bunny and you can cuddle your baby with this perfect sized blanket for a quiet afternoon nap. It measures 10″ and is super soft with a fluffy tail. The best part is that it is light weight, easy to maintain and machine washable. 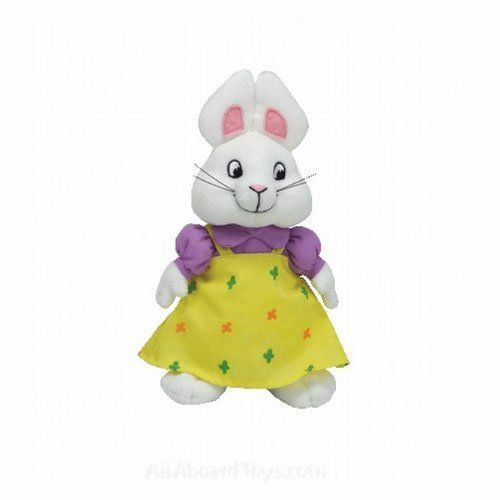 Based on the hit kids’ show, Ruby is a white bunny rabbit and is wearing purple shirt with rounded collar and puffy sleeves. Your toddler will simply love playing with those perky ears. 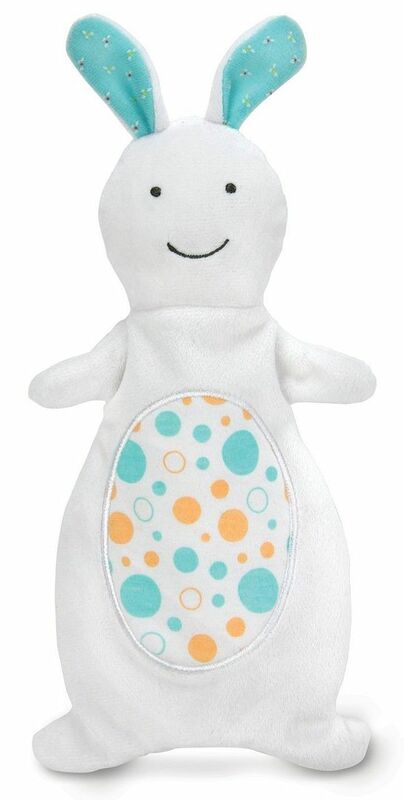 This adorable beanie baby is going to be a sure hit with your baby and made with the finest quality standards. 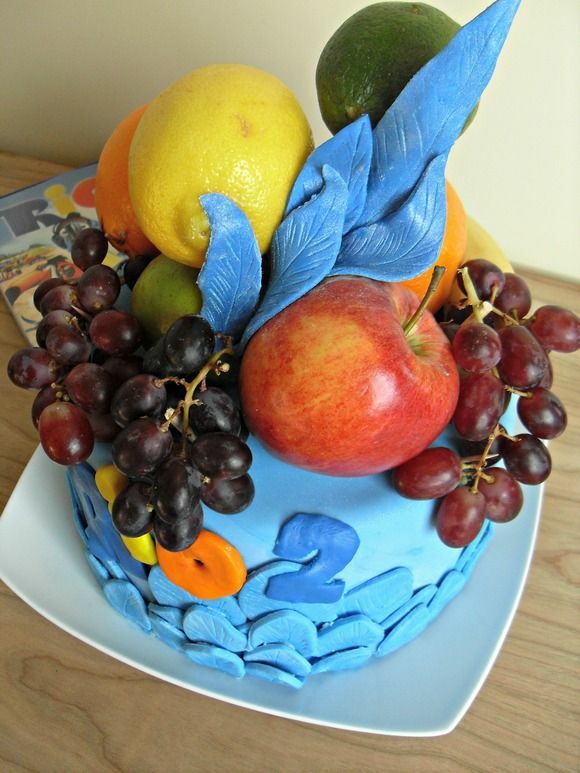 Now is the perfect age to teach some logic skills to your toddlers. These Easter Eggs Easter toy for toddlers are the perfect way to do it. There are 6 pieces in different colors like blue, orange, green, red, yellow, purple, and are sized near real eggs. 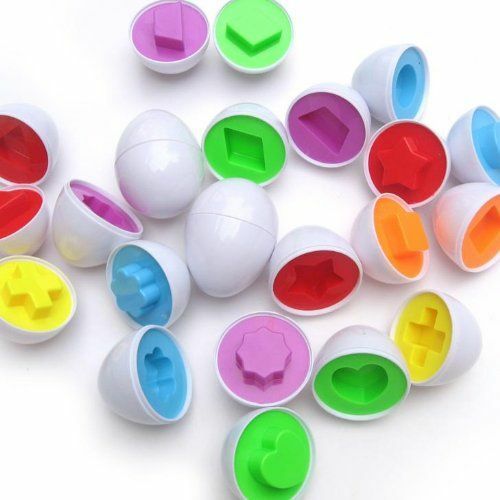 Made of top quality non-toxic plastic, try to collect all those eggs this Easter! Gift your toddler his very first Easter Bunny Booties this Easter! These Easter Booties are simply perfect for your precious baby’s feet. Very soft and white and carrying the shape of a bunny with droopy ears, these embroidered booties are made of high quality non-toxic plastic. 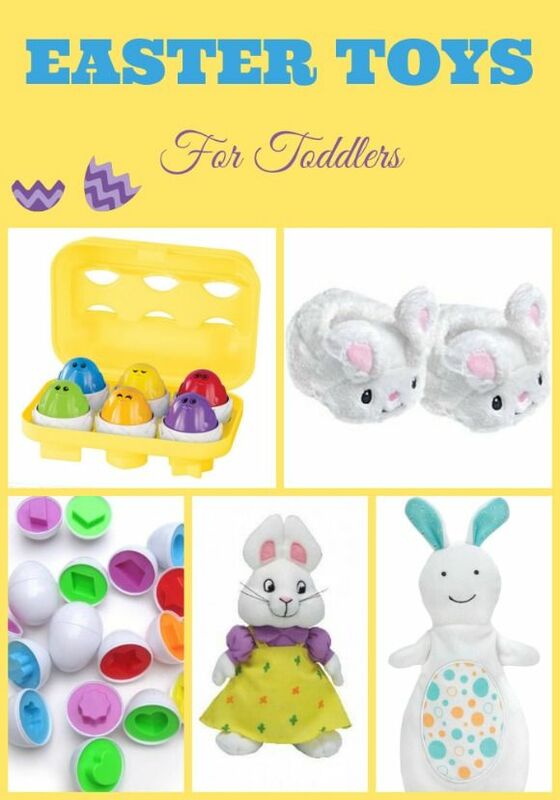 Make Easter special this season and look for special toys and gifts for your toddler. Take advantage of the above ideas given and I promise they will make a perfect choice. Looking for more great toys? Check out our favorite educational toys for toddlers! I love all these great suggestions. The Pat the Bunny blankie is so adorable. Oh my little guy would love those eggs! 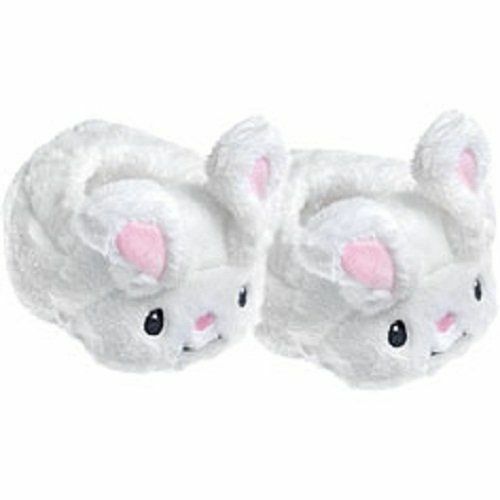 I might have to get them for him for Easter. Great toy, ideas! going to get something for my nephew! we LOVE those eggs!! we’ve had them for 8 years and all 3 kids still play with them! Seriously I love those shape eggs. 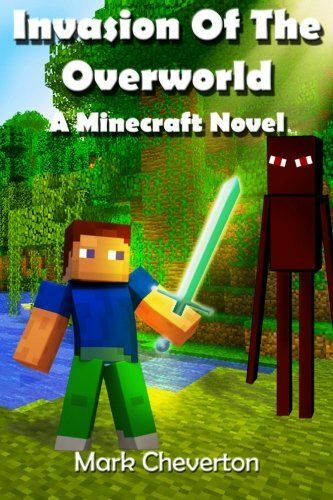 My boys would go nuts with them. Going to have to order them today. Thanks for sharing. These are all fun options for Easter Basket fillers. The older our little man gets, the more into smaller toys I am for baskets vs. alot of candy. I love those little rabbit baby booties!!!! 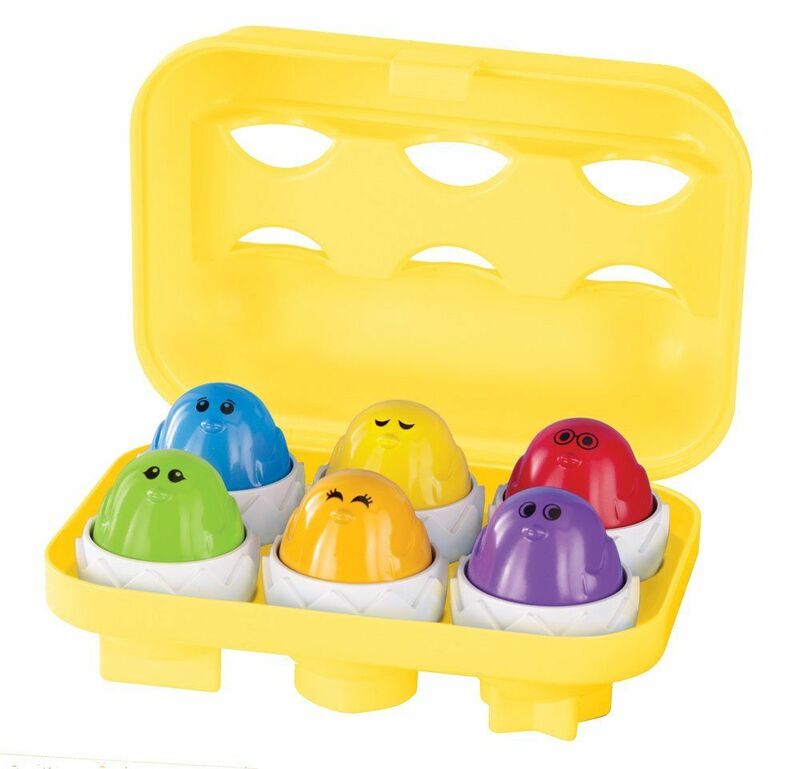 we have the Peep n’ Peek eggs, my kids love this toy including my baby! What great toys to fill the baskets with! 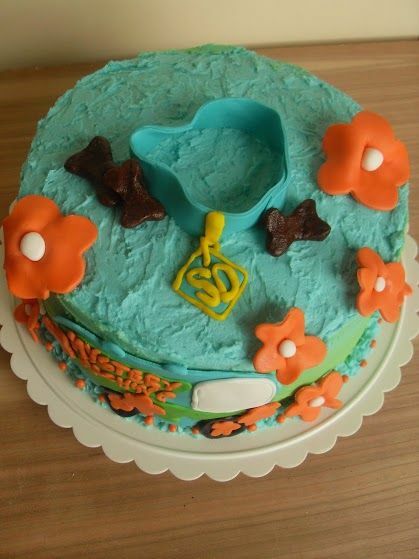 Mel recently posted..Party with Friskies® for Grumpy Cat’s 2nd Birthday! My girls had those peep eggs and we loved them! They are one of those toys that every kid enjoys. I like doing more toys than candy for Easter, sot these are great! Those are some great toys for Easter. Thanks for sharing.